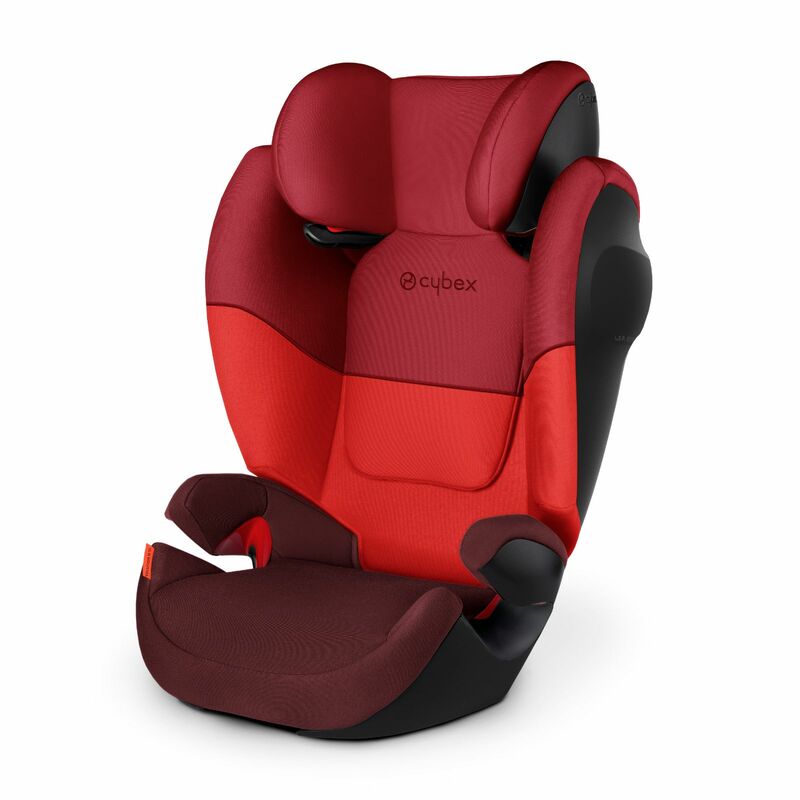 As a group 2/3 car seat, the Solution M SL is suitable for children weighing 15 - 36kg (approx 3 - 12 years old) and features a 12 position height adjustable headrest so that the car seat grows with your child in order to keep them protected and secure. 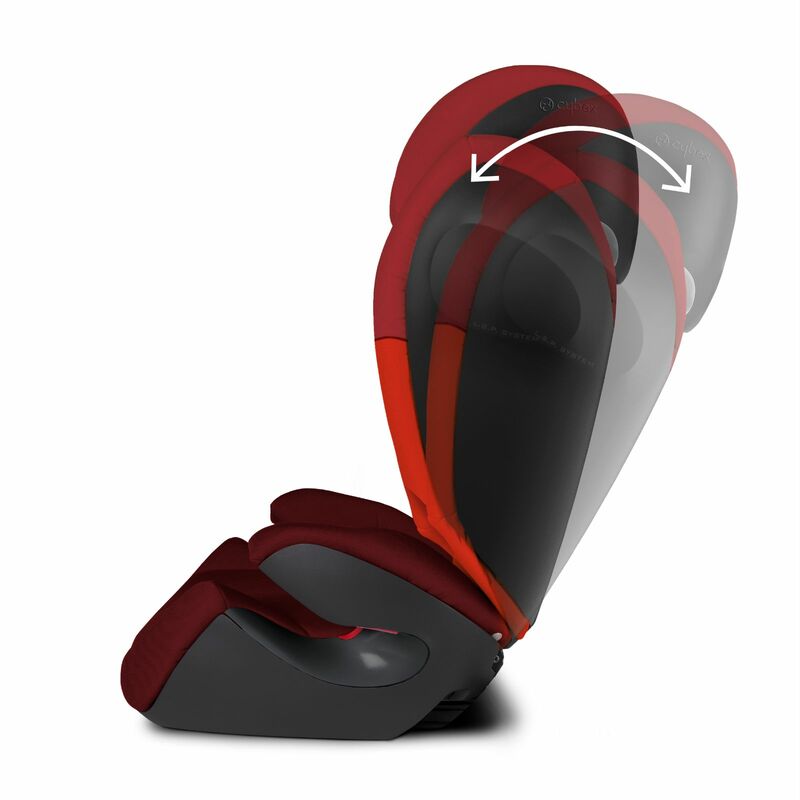 Effectively absorbing the energy in the case of a side-impact, the optimised Linear Side-impact Protectors (L.S.P. System) add an extra dimension to car seat safety. At the same time, the body’s kinetic energy caused by the impact is absorbed right away and the head is actively guided into a safe position. 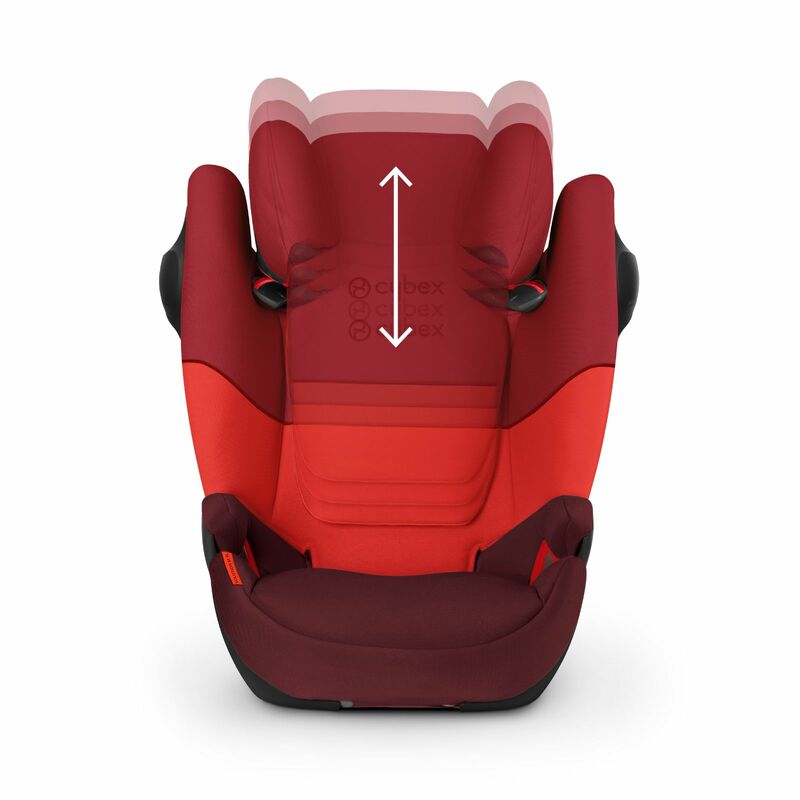 To maintain a comfortable body temperature, the Solution M SL features an integrated ventilation system that runs through the backrest and seat components, ensuring a comfortable temperature even on hot summer days.